Planservice believes that the human factor is the key to success for its business and for achieving the goals of its clients. Its differentiator is having a fully internal team, not outsourcing services, as is quite common in the market. This enables investment in the qualification of our employees. Planservice have an environment that encourages the pursuit of improvement and growth of its employees, providing autonomy and recognition. In contrast, Planservice receives the responsibility and commitment of each one in the relationship with its clients, in addition to the maximum potential to deliver and add value to projects. In a high-performance team, individual well-being is firmly linked to the well-being of all. As each team member contributes with their best, everyone has the opportunity to improve themselves and constantly improve their own contributions to the team. As each is strengthened, the entire team becomes stronger, more dynamic, and more effective, thus becoming an extraordinary team. "I am part of a team. So when I win, it is not just me who wins. Somehow, I finish the work of a large group of people." Planservice is always concerned with the development and improvement of its employees, prioritizing them in its HD (Human Development) department. The HD department is located at the company's headquarters, in São Paulo, and plays a key role in the management of Planservice's professionals. 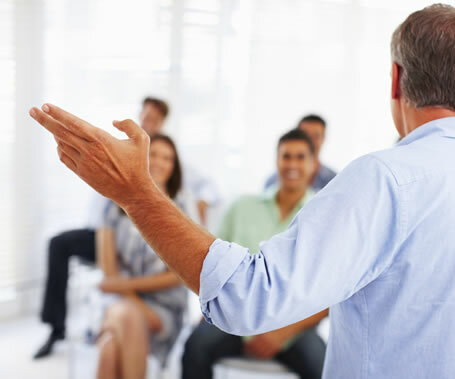 The training of competent personnel that is motivated and aligned with our personal guidelines and values is a fundamental responsibility of people managers. The Recruitment and Selection process is one of the pillars to better provide these human resources. We invest in training and professional development of our employees with programs and tools that are specific to each situation. It is built according to the needs of the company and the employee. With attractive remuneration practices and development of a career plan, we intend to maintain our professional team motivated and always facing new challenges. Planservice takes recruitment very seriously and through its HD department (Human Development), searches for capable people to join its organization. If you are interested or know someone who would want to be part of our team, please, fill out the application with your intended position.